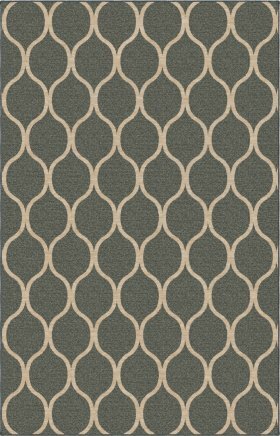 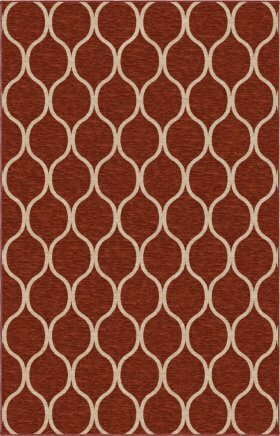 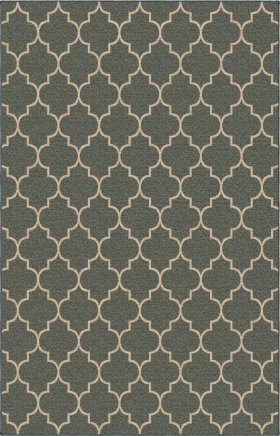 Browse through our all-new and exclusive frenzy area rugs. 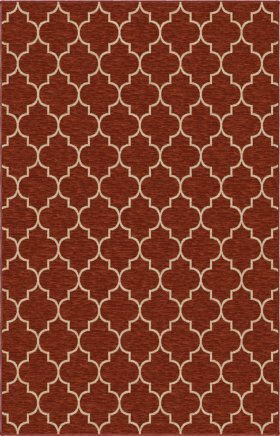 You get to choose from a wide range of designs and patterns. 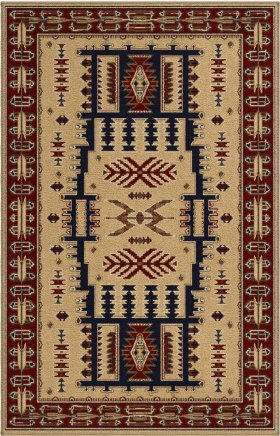 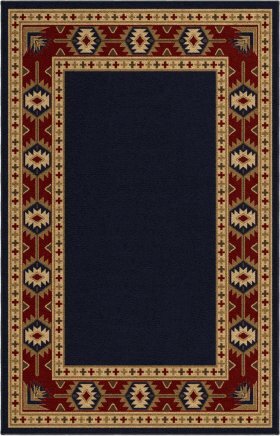 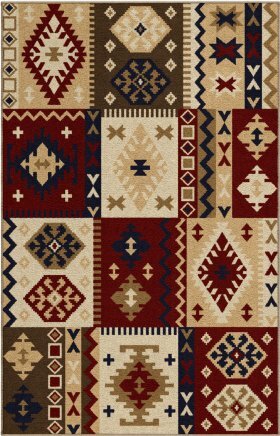 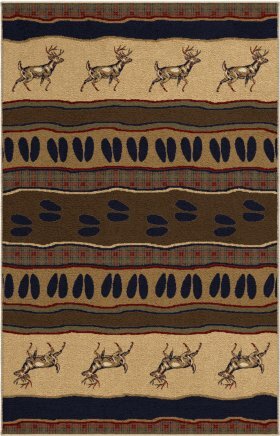 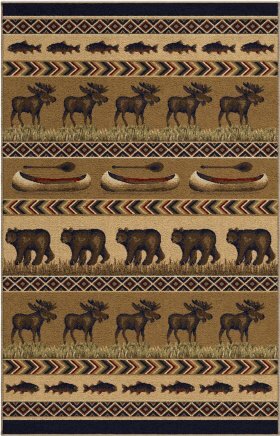 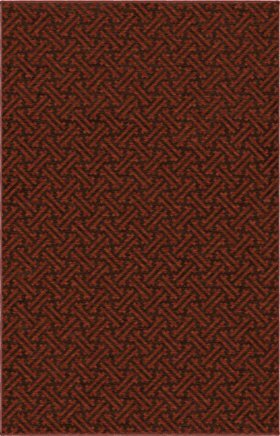 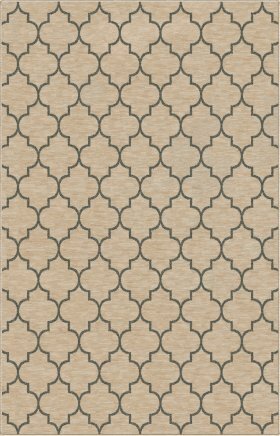 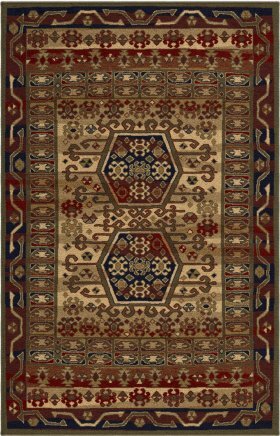 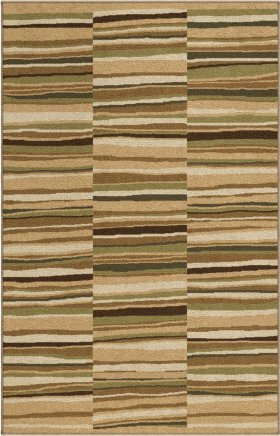 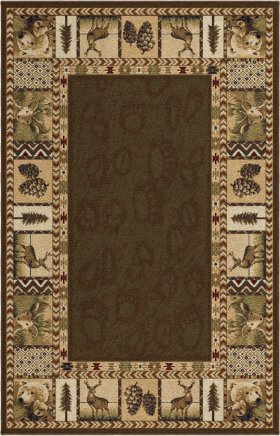 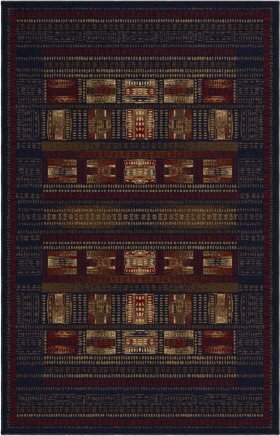 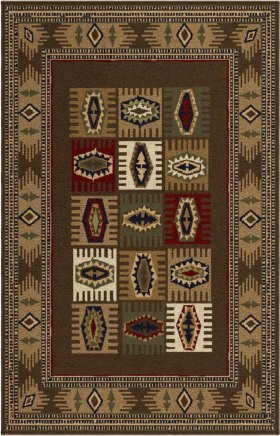 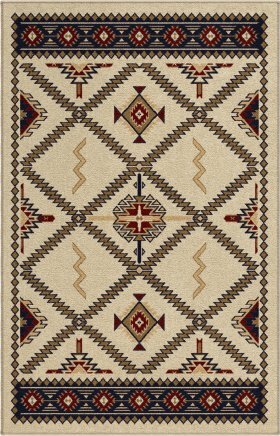 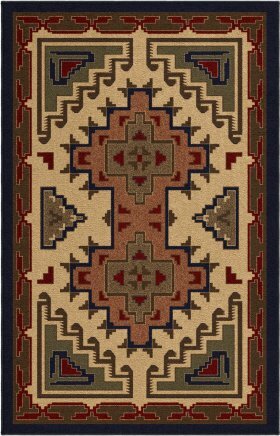 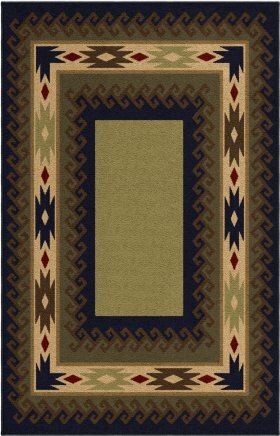 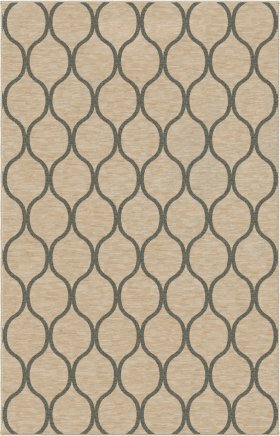 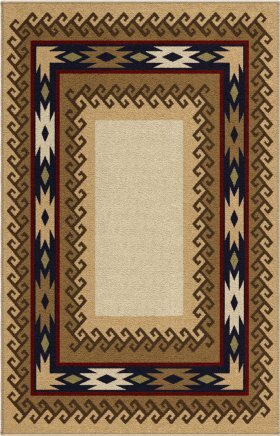 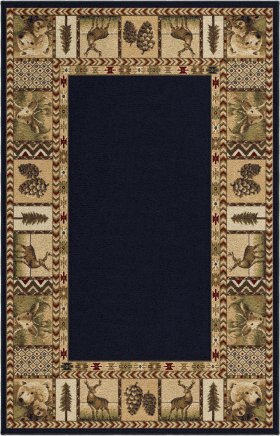 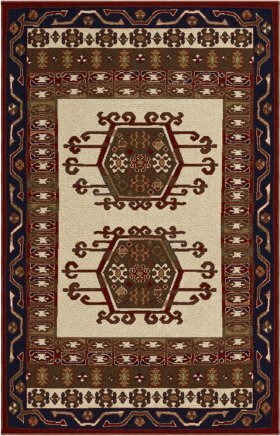 Our elite Orian rugs are timeless flooring options and uplift the decor of in an effortless and elegant way. 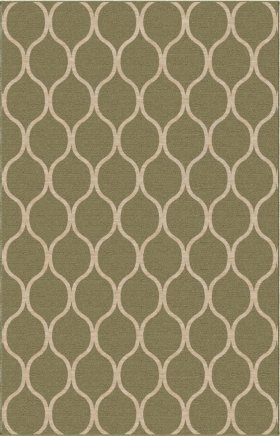 Check out the multiple sizes and shades to satiate your decor preferences.